The Sports Injury Clinic has been successfully helping the community with their health needs for 15 years with Pippa Hanson at the helm. 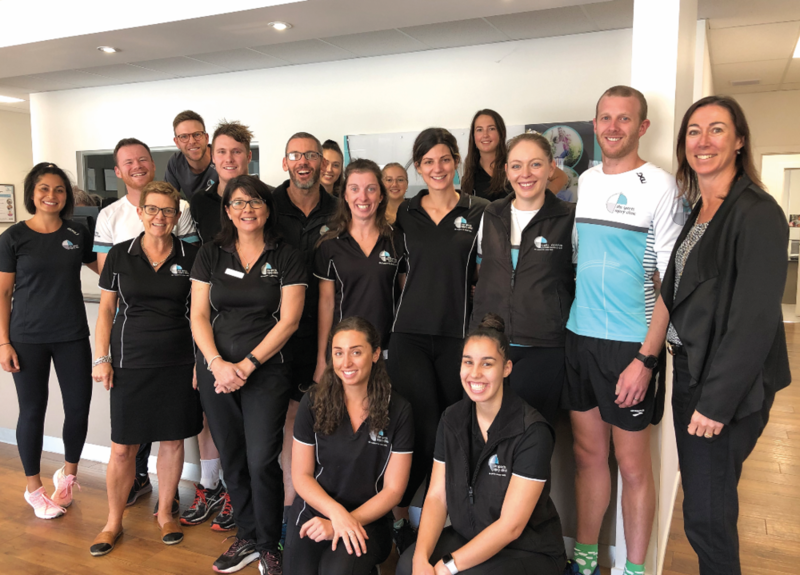 From four team members to an impressive 64, it’s no wonder The Sports Injury Clinic went home with two awards after the Greater Frankston Business Awards on Thursday, February 21. They were thrilled to receive the Best Health Professional Award. Four major awards with surprise categories closed the night, with Pippa being called up to the stage for a second time to receive the Best Work Place Culture Award. Pippa said the process of applying for awards offered her team a good opportunity to assess where they’re at, what direction they’re heading in and what they need to continue pursuing. Older PostAnny’s Manufacturing Jewellers – A Family Business Wins!